Global Teq is a global knowledge enhancement company that empowers thousands of professionals every year with skills needed for new age businesses. 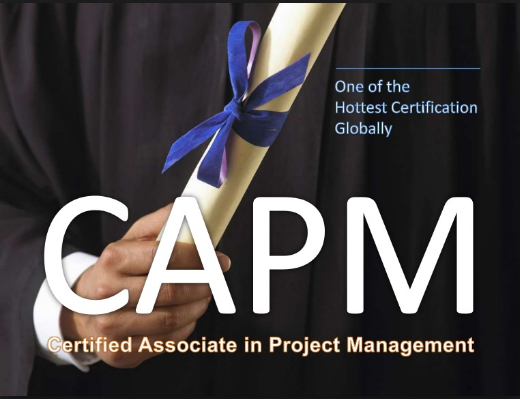 CAPM® certification provides you with a globally recognised project management credential. CAPM® will automatically indicate to prospective employers that you are well versed in global project management processes and terminology. It doesn’t matter, if you're new to project management, changing careers, or already serving as a subject matter expert on project teams, the CAPM® can get your career on the right path or take it to the next level. Professionals will gain skills to initiate a project. CAPM® certification will enable professionals to monitor, execute, control and complete a project efficiently. Proficiency in Project preparation and planning. You can motivate your project team by foreseeing and planning for the unexpected. It helps in maintaining the Quality of the product at every stage of the project and also helps with performing quality assurance. If you are new to the Project Management, CAPM® certification help you to grow your career and take you in the right path. "Six Sigma - Key benefits"
Failed the PMP Exam? What now? Are you PMP Certified? “What next”? What/Who makes A Great Black Belt Aspirant?